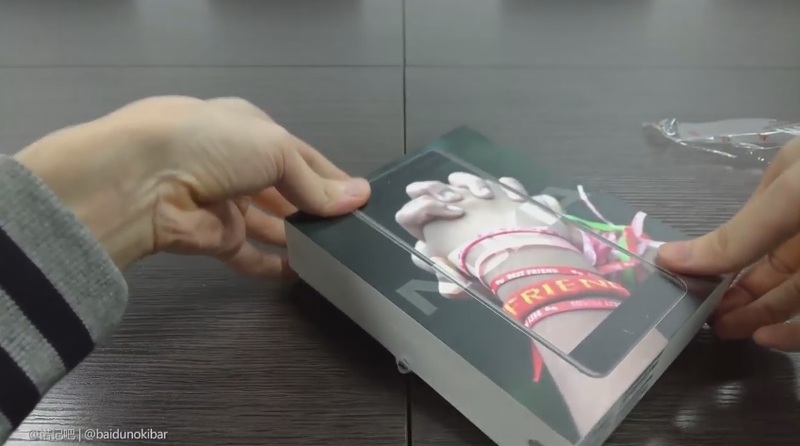 The trusted source of Nokia information from China, Nokibar, has published the high-quality unboxing video of the official Nokia 6 packaging box. The box came from JD.com, a Chinese store that is officially selling the Nokia 6 for 1699 Yuan (230€). Check out the video below, and later also check the first boot and initialization video. Personally, I am not a fan of this kind of packaging, and would prefer it opens like latest (Nokia) Lumia phone boxes (Lumia 830 for example). It is great to see that HMD decided to include headphones, but those could be of better quality, like those that came with Lumia 920… And finally, it seems that the opening pin is the same as it first came with Nokia Lumia 900. Check out the first boot and initialization video. It takes about 2 minutes to set up the device and fingerprint scanner, which is quite nice.